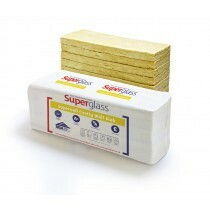 Superglass insulation are considered to be amongst the most innovative manufacturers of roof, wall and floor insulation. Their range is also appropriate for park homes and caravans, thanks to the use of innovative and highly insulating materials. These same materials are often non-combustible and water repellent, providing great comfort and longevity. 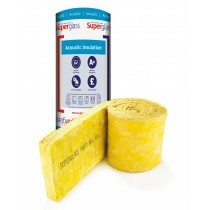 Our range of Superglass insulation is ideal for loft applications as well as walls and floors. 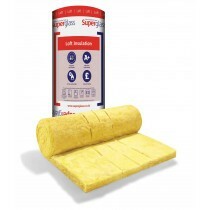 Superglass loft insulation is available in various sizes and many come with a flexible batt, therefore minimising the amount of on-site cutting required. This makes them ideal for use within homes where you want to avoid unnecessary mess. If you have questions about our range of Superglass insulation, simply call our team on 01295 565565. We will help you select the right insulation for your project and have it delivered to your door quickly with our nationwide delivery. With our already low prices and price match promise, you’ll also make huge savings at Roofing Megastore.